Experience working in EBS environment with financial modules is a plus. Strong organizational and time management skills. Self-motivated and ability to learn and research issues independently.  XTGlobal is a leading provider of technology services and solutions designed to maximize organizational efficiency and business growth of a diverse and growing client list. Since it's inception, XTGlobal has grown into a trusted end-to-end development provider, as well as becoming a pioneer in the AP automation and tech-enabled business process outsourcing industries. © Copyright - XTGlobal. All Rights Reserved.